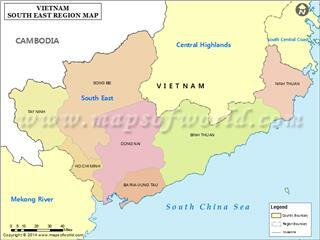 Northeast is the territory in the north of Red River Delta, Vietnam, situated in the north and northeast of Hanoi. 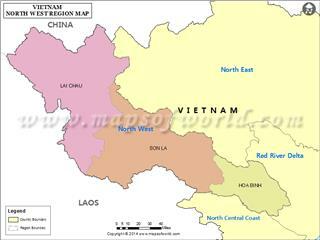 The reason why the region is called is to distinguish it from North West. 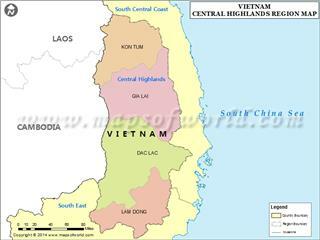 It is also one of three natural geographical sub-regions in North Vietnam (the other two sub-regions are Northwest and Red River Delta). 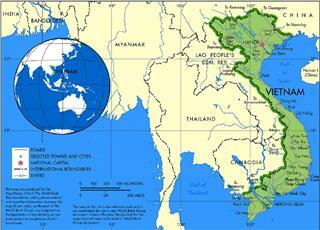 On the Northeast geography, the region is adjacent Gulf of Tonkin to the east, west flank of Ngan Son mountain range to the west, North Delta to the south, and a sharing border with China to the north. 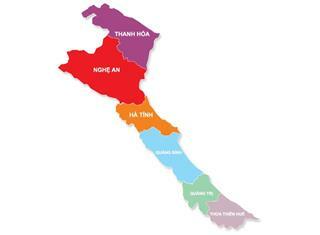 In term of administration, Northeast insists of 9 provinces, namely Phu Tho, Ha Giang, Tuyen Quang, Cao Bang, Bac Kan, Thai Nguyen, Lang Son, Bac Ninh, and Quang Ninh. 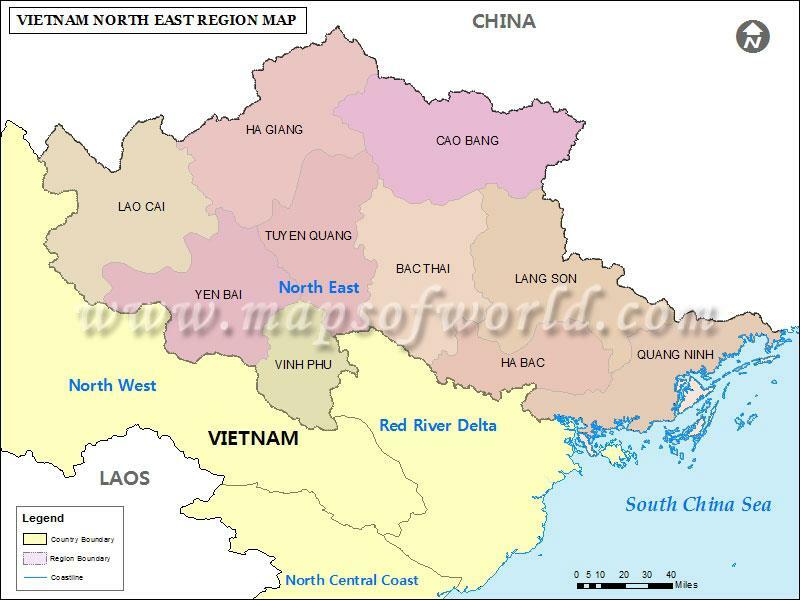 Northern part adjacent Vietnam - China border are plateaus respectively from west to east including Bac Ha Plateau, Quan Ba Plateau, Dong Van Plateau. 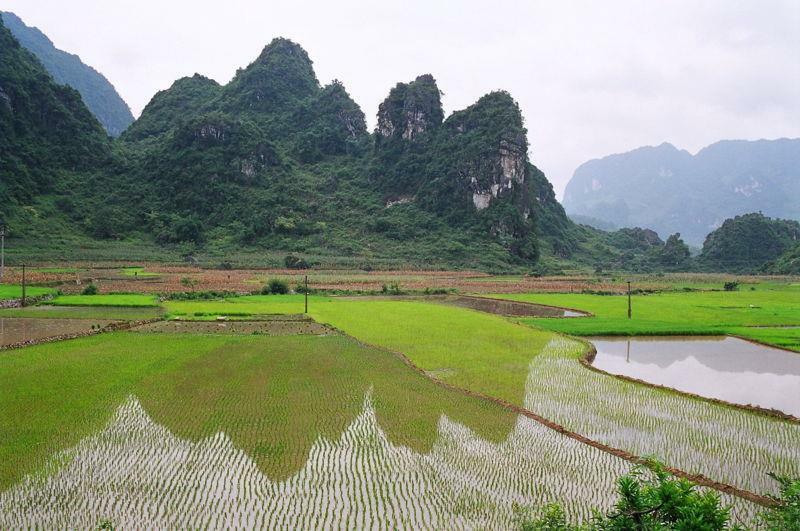 Two first plateaus have an average height of 1,000 – 1,200 m. Dong Van plateau is 1,600 m high. Here, rivers flowing through plateaus create long and deep canyons. 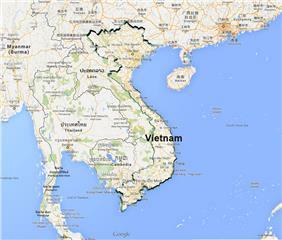 There are also some small deltas, such as That Khe, Lang Son, Loc Binh and Cao Bang. 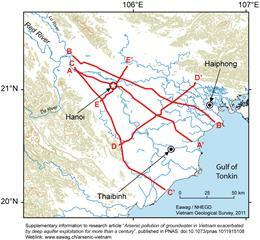 The east part from the middle of Gam River is much lower and owns many arc mountains turning eastward. 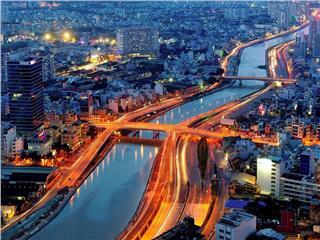 From east to west is relatively Gam River, Ngan Son – Yen Lac, Bac Son, Dong Trieu. 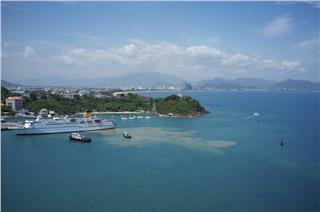 Interestingly, mountains eventually rise above the sea, forming the famous Halong landscape. 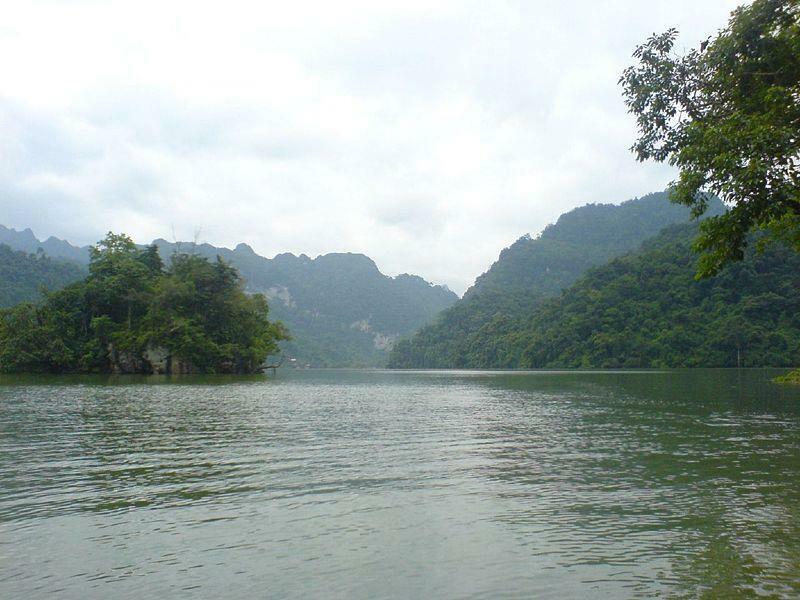 Most of arc-shaped mountains gather in Tam Dao. 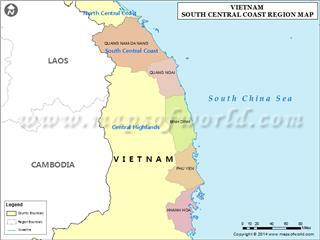 The southwest part from Phu Tho, the south of Tuyen Quang, the south of Yen Bai and Thai Nguyen is steadily lower toward the plain. It is widely used calling this section “Midlands”. 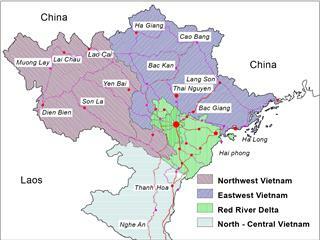 Altitude of this region is about 100 - 150 m.
Northeast region owns many rivers flowing through, of which there are many large rivers, such as Red River, Chay River, Lo River, Gam River (belonging to Red River system), Cau River, Thuong River, Luc Nam River (belonging to Thai Binh River), Bang River, Bac Giang River, Ky Cung River, etc.. 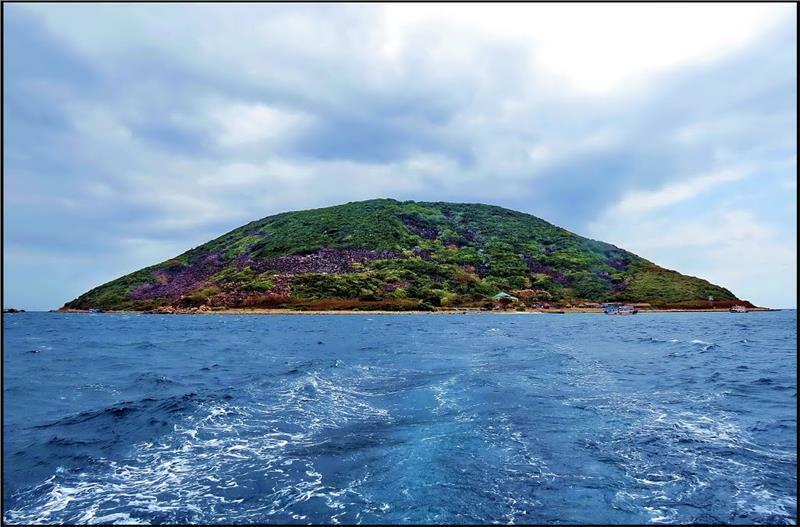 In addition, the waters of this region have many islands with abundant shapes, accounting for nearly 2/3 of the number of Vietnam's islands (including Paracels and Spratly). 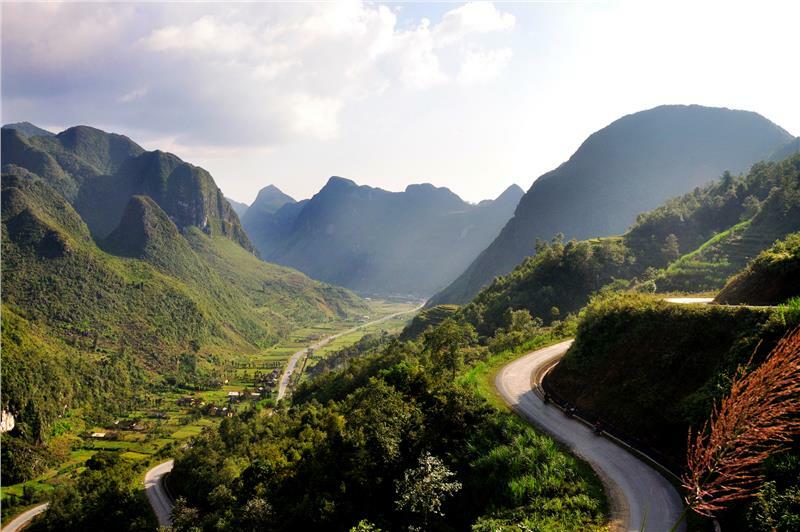 Due to the complex terrain, the climate in Northeast Vietnam is generally fairly distinctive and the temperature is not uniform among areas. Most provinces have a relatively favorable climate for forestry development. 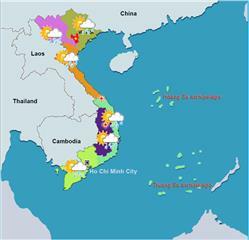 However, each province retains its own unique character: climate in Cao Bang is temperate with four distinct seasons: spring, summer, autumn and winter, Thai Nguyen owns two seasons: rainy and dry seasons, Ha Giang brings the temperate climate, and Tuyen Quang, features the characteristics of tropical monsoon climate. The temperature is pretty cool but has disparities among provinces. Especially, it can be snowfall in the winter. 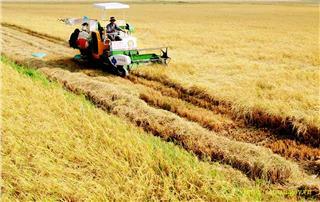 The tropical climate gives provinces some possibilities for the development of temperate or tropical crops. 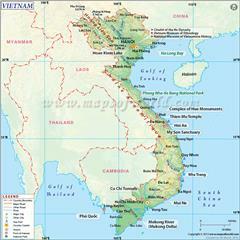 Thai Nguyen, in particular is capable to develop all kinds of fruit trees and perennials. 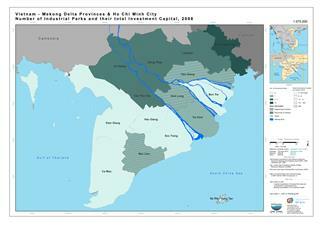 In general, provinces in Northeast sub-region maintain abundant resources but in potential form. Mineral resources with great reserves and good quality can develop mining industry and construction materials. 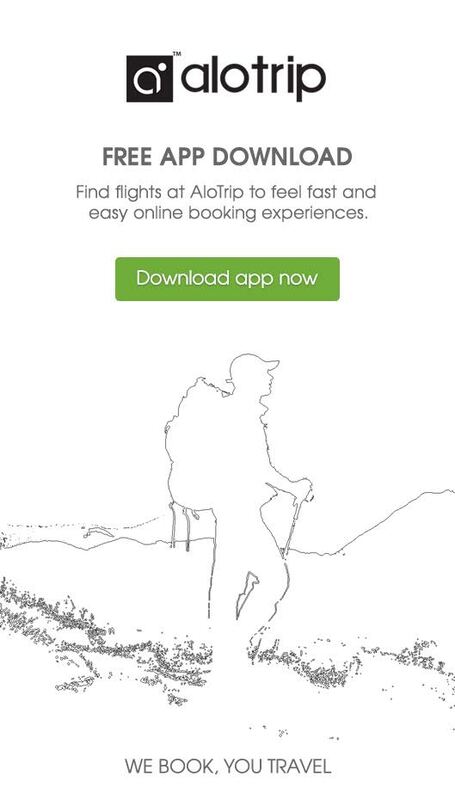 Natural features with hilly terrain, plateaus, valleys create beautiful landscapes which are suitable for the development of adventure tourism, discovering tourism, or ecotourism...Promoting to take all advantages, North East certainly brings tourism industry in particular and the economy in general a significant profit.